Hard Disk Drives are an important component of any laptop and desktop. This is a permanent data storage where data doesn’t vanish off after switching the device off. The hard disk drives rely on magnetic storage and use one or more rotating discs. 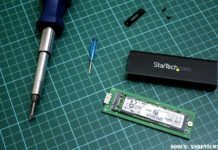 Unlike SSD which have no mechanical part and works like a USB storage. HDDs become famous these days but there are people who still prefer traditional HDDs. Because HDDs can store more data than SSDs (as compare to price ratio) and always work extremely well and you can actually rely on them. 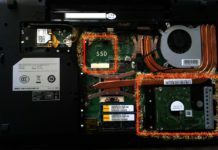 If you are going to buy a new device with an HDD or you are thinking of upgrading your old HDD you should be careful in choosing one. You need to find the good product and don’t take it carelessly as they are one important component. There are various specifications you need to know before buying an HDD. Firstly, the form factors for HDD basically is the height of the hard disk drive, transfer rate, capacity. So, you need to check the compatibility of your device with a hard disk drive through the height of HDD. The brand and interface are really crucial as well. Also, the rotational speed, the rotational speed defines the speed of rotation of the disk. So, you should always go for an HDD with more rotational speed. Then next is latency which is how quickly the HDD can read a sector, lower the latency better the HDD. Also, the data transfer rate and buffer are two important components. One more important component is the storage an HDD provides. Nowadays in the market, there is a hard disk drive which generally offers minimum 500GB storage. Here, we will discuss some 4TB hard disk drives with various form factors which are best in performance. 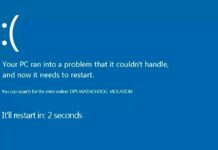 Suggested link: How To Buy A Good New Hard Disk Drive? 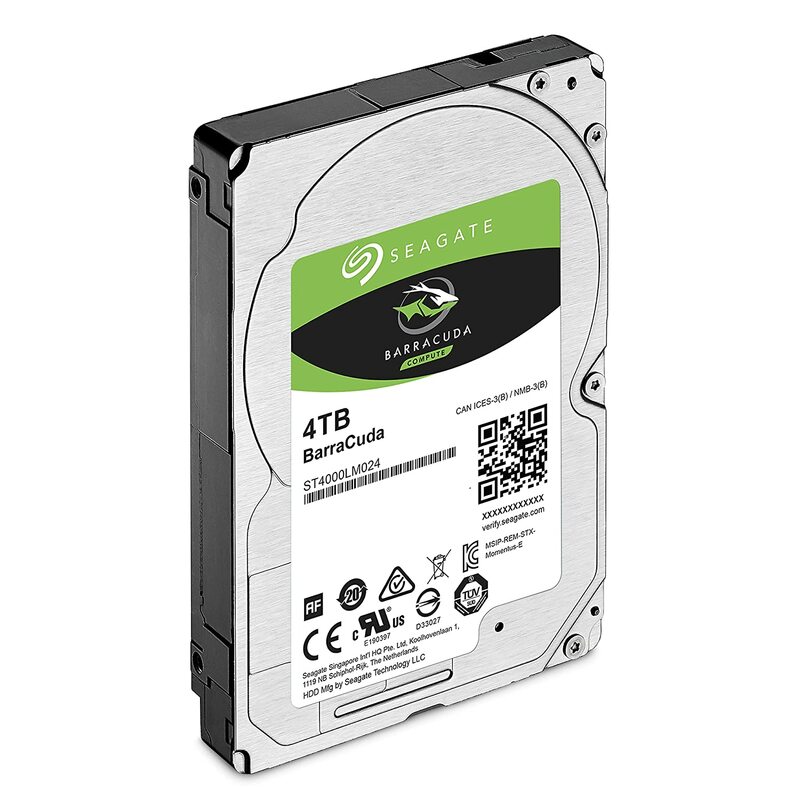 About it: Seagate launched this hard disk drive in 2.5 inches form factor category with a 4 TB variant available. Designed for your fatty gaming laptop PC as well as another storage device which requires large capacities. It is equipped with shingled magnetic recording platters technology by Seagate. Also, with multi-tier catching technology it delivers the best performance. The other high storage capacity variants in this hard disk drive are the world’ highest capacity 2.5-inch form factor hard disk drives. The hard disk drive resembles the same technology as some of their earlier designed hard disk drives. It has 5400 rpm of rotational speed delivers fast processing. The shingles magnetic recording technology-based platters with over 1300 Gb/in2 areal density are the reason for its high-performance and workload tolerance capacity. Also, sows multi-tiering caching with 128 MB cache memory. The 4 TB variant comes with 15 mm of height to store maximum data while the fewer memory variants are of 7 mm height as well. All of it variants come with 128 MB of cache memory with DRAM cache for increased reliability. Also, the multi-tiered caching which was involved to hide peculiarities of SM. Shingled magnetic recording platters are used to overlap the previously written data in the hard disk drive. The overlapping processing tends to slow down the process a little as it writes on adjacent tracks but the BarraCuda has taken care of it by various ticks such as organizing of SMR tracks into bands. It has different working as per the change in the workload either a light wok or high workload. The hard disk drive has 124 MB/s transfer rate. The hard disk drive is a solid choice for a 2.5-inch 4 TB hard disk drive. Did you know? that by spending only extra 40 dollars, you can actually get a 5 TB drive under the same series. 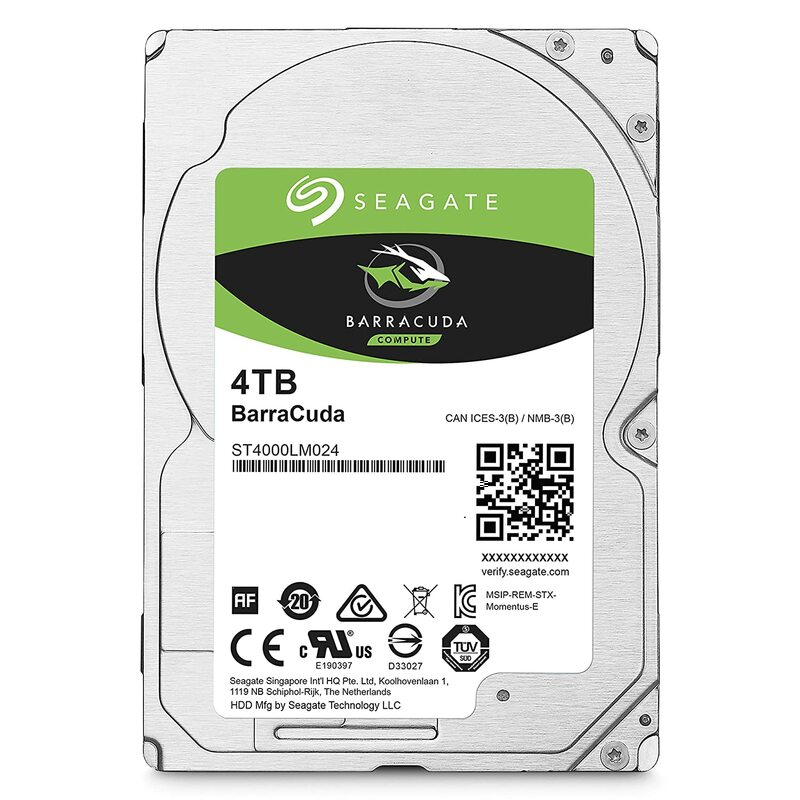 Click on link to check out the current price of “Seagate BarraCuda ST4000LM024“: @Amazon US ($115.00), @Amazon UK (£137.98), @Amazon IND (₹14,599.00), @BestBuy (N/A), @Walmart (N/A), @Newegg ($115.99). About it: This hard disk drive by Western Design is manufactured by HGST which is a subsidiary of Western Design. 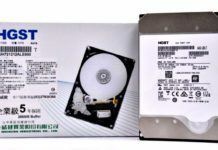 HGST Ultrastar 7K4000 was one of the first developed 4 TB hard disk drive. 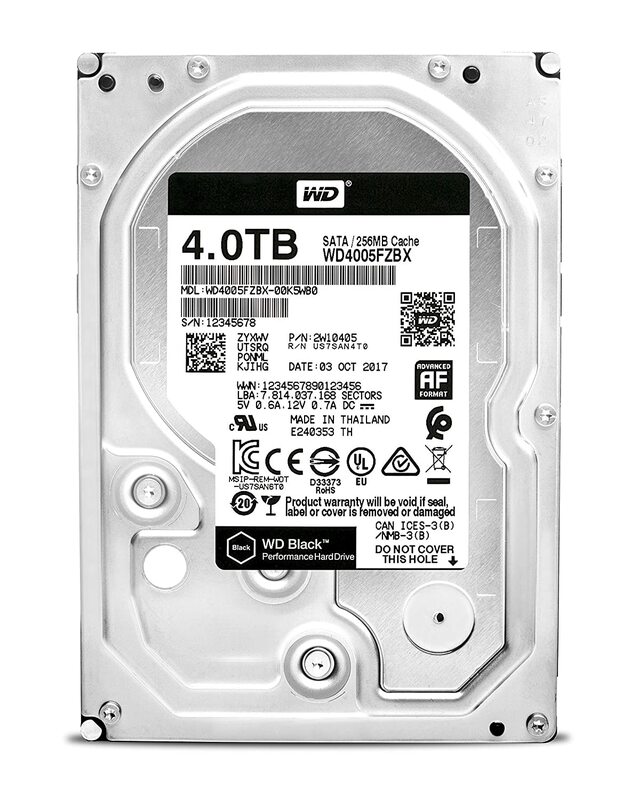 With 2.0 million hours MTBF specification, the hard disk drive is a solid choice in 4 TB, 3.5-inch form factor category. It initially came up with SATA 6 b/s interface. It has sixth-generation HGST 5-platter design. This has been proven to be the best in the particular field. 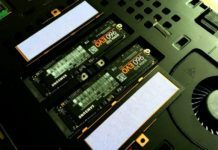 During manufacturing, the hard disk drive was going through grueling design test to ensure its high-quality performance and passes stringent ongoing reliability testing to ensure reliability. The hard disk driver neglects service calls and provides minimum TCO results in reducing downtime. The power consumption is an important feature. The scientists across the world are trying to invent such technology which takes the least power to run. The WD Ultrastar provides the double storage in fewer watts is one spotlight feature of the hard disk drive. With 64 MB cache memory and 7200 RPM spindle speed the hard disk drive delivers a better performance than drives with higher spindle speed. The hard disk drive was compared to the others of the dame series released earlier and the results proved that this one has 155% low power consumption and better performance. It is equipped with 5 advanced power management modes. The hard disk drive is provided with bulk data encryption (BDE) to ensure the extreme security level as it is about your data safety. 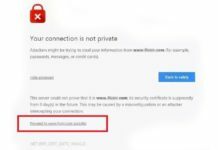 At enabled mode, the BDE using a private key encrypted all the data in the drive. This is to ensure an extreme level of data security and hence increases the trust factor of the hard disk drive. To maintain the high speed of the disk the HDD is equipped with hardware-based encryption. 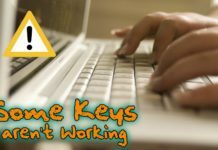 The software-based encryption tends to slow the system. A perfect budget friendly drive which will be not going to put a hole in your wallet. 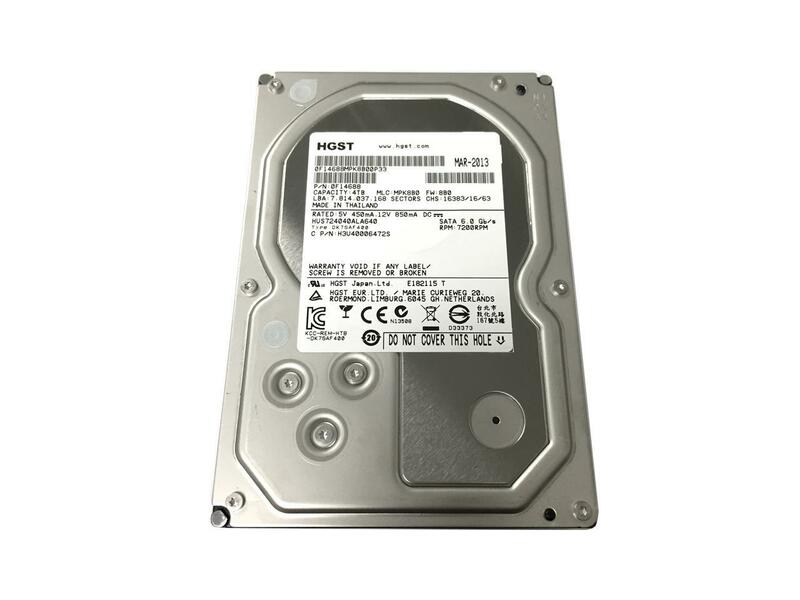 Click on link to check out the current price of “HGST 7K4000 HUS724040ALA640“: @Amazon US ($88.99), @Amazon UK (£242.46), @Amazon IND (₹29,514.00), @BestBuy (N/A), @Walmart (₹300.00), @Newegg ($97.77). 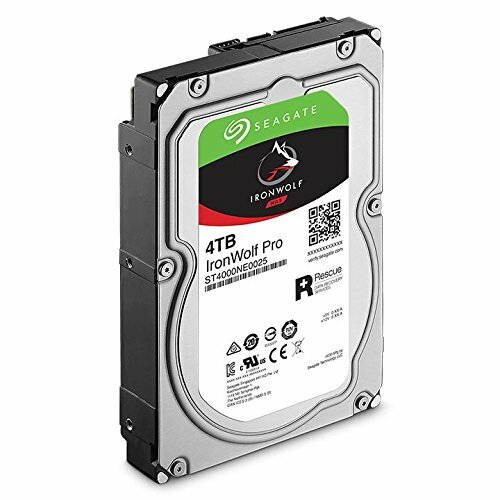 About it: Another one is again by SEAGATE is their IronWolf PRO hard drive mad to upgrade your Desktop/NAS/Server’s abilities. 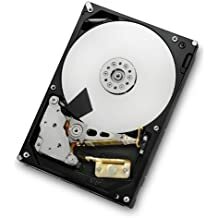 Falling into 4 TB storage and 3.5 inches form factor category, the hard disk drive delivers 7200 rpm rotational or spindle speed and it delivers high performance to its related rotational speed. The hard disk drive deserves you reality on them and is an ideal solution for consumer and commercial network-attached storage. This high-performance hard disk drive from Seagate has fast media transfer rate. It can transfer data 20 % faster than other 5400 PM drives. Also, the procedure takes place in fewer 12ms. The time saving and fast work done combination always catches the eyes of many users. To prevent the damage or any loss due to vibration the hard disk drive is equipped with rotational vibration sensors which eliminate the vibrations. It features 128 MB of cache memory for faster data processing. The hard disk drive represents 1.2M hours MTBF. So, this proves the reliability of the hard disk drive and you can depend on it even on the most extreme workload conditions. Seagate is a brand with trust all its products are made with high-quality standards. Also, they are proven to be the best in fieldwork. The products by Seagate are approved with Seagate worldwide support and many services stand by the products to ensure its safety and trust. The data encryption feature is also provided for the security of the data. The hard disk drive features the trustworthy SATA 6 Gb/s interface and you require no external hardware to install with this hard disk drive. It’s another, A Buck for Buck deal! Amazing performance, amazing specs, what else you need? 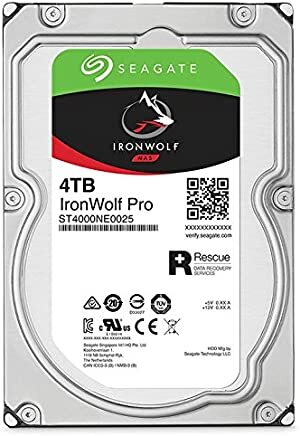 Click on link to check out the current price of “SEAGATE IronWolf PRO ST4000NE0025“: @Amazon US ($164.99), @Amazon UK (£150.46), @Amazon IND (₹23,945.00), @BestBuy (N/A), @Walmart (N/A), @Newegg ($164.99). About it: The WD Black hard disk drive is designed for the people who are looking forward to upgrading their desktop PC storage. It has a lot of variety in the upgrade that will totally surprise you. It does a tremendous job for storing multimedia files, video and all other stuff with high-speed performance. The 4 TB and 3.5-inch form factor variant have three variants of cache memory which is 64GB, 128GB and 256 GB. The hard disk drive in considered to be the best for daily use. It offers you a large space to store your gaming library. It comes with a 5-year warranty so that you can have peace of mind for the next five years after buying this. 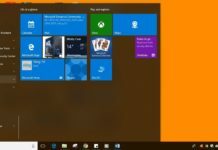 It features a dual-core processor which shows twice the loading capacity as compared to those with single processor hence you will receive maximum performance. With its 256 MB cache memory variants, the WD’s dynamic cache technology is known for high-speed data transfer and load. In real time it optimizes cache between reads and writes. It reduces the vibration elimination in the system that further improves the reliability of the device. 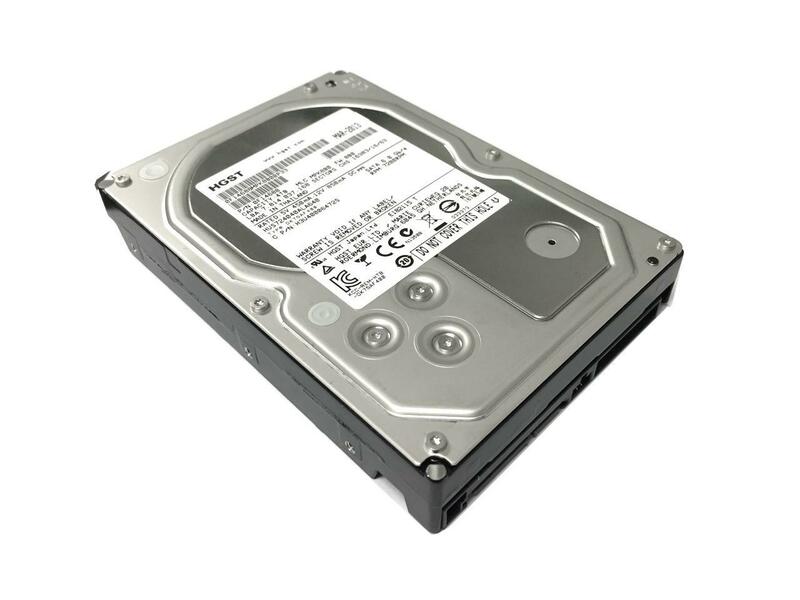 It is equipped with SATA 6 Gb/s interface which is most reliable in the field of hard disk drives. The rotational speed f the hard disk drive is 7200 rpm which delivers the fast processing of data. It is equipped with the advanced format (AF) and RoHS compliant. With 300000 loads/unload cycles it can take up most tense workload conditions. Designed with so many good features and specifications it delivers inspiring performance and capacity. It is designed for creators and gamers. 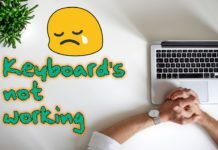 This works amazing for those who do things like video editing and stuff. 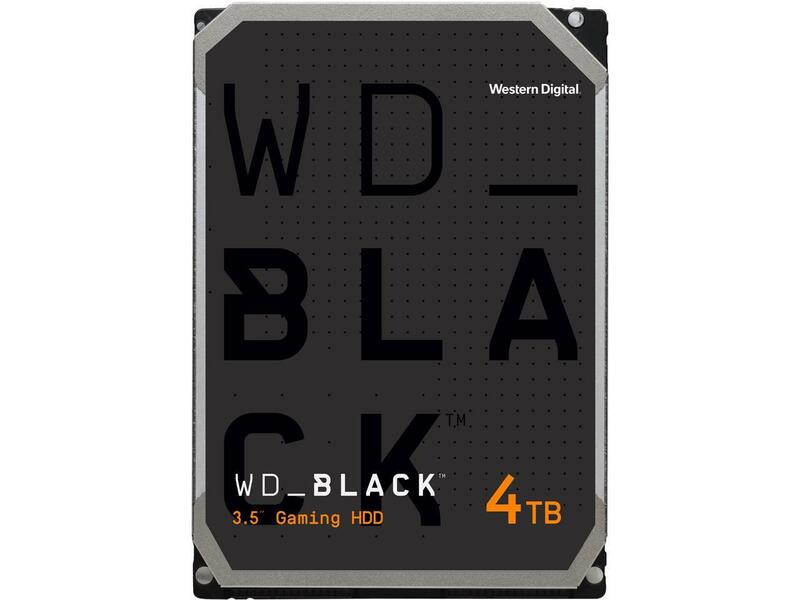 With increased reliability and DRAM cache, the WD has totally taken their game to next level with this hard disk drive. Here comes an ultimate drive for the performance lovers. You can’t get anything better than this, even under the 5 TB category. 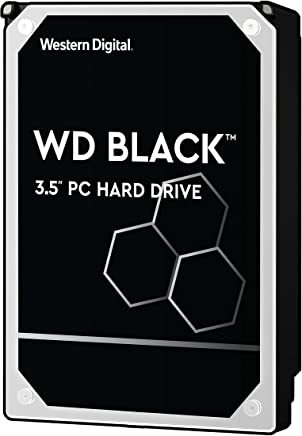 Click on link to check out the current price of “Western Digital Black WD4005FZBX“: @Amazon US ($179.99), @Amazon UK (£142.28), @Amazon IND (₹18,449.00), @BestBuy (N/A), @Walmart (N/A), @Newegg ($179.99). Best duration buy hard drive thanks. 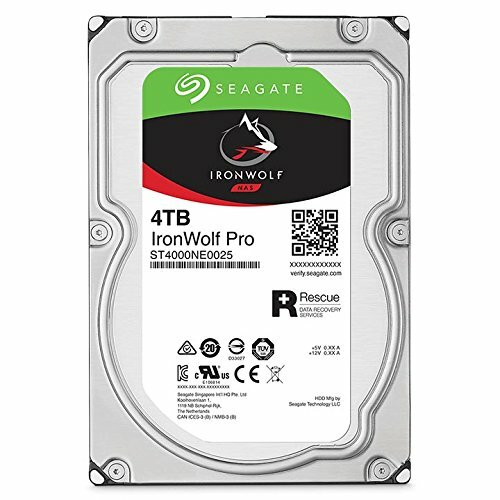 Is there any specific reason why you haven’t included WD blue 4 TB HDD in this list? Is it bad? I read the ratings on Amazon.in for this hard disk and to my surprise it’s rated only 3 stars. 30% of people have complained it to have failed on them in just couple of months…. which is honestly not expected from a company like Western Digital whose reputed for making long lasting Hard drives. I am confused. I want the best 4 TB HDD for home usage on my desktop. No NAS or server usage like the ones mentioned above. Kindly guide me to the best 4 TB HDD to buy which will last me at least 5-10 years. This list is based on; like performance vs. price (based on US Market). So, I really don’t have any idea about which one is good in India. You can go for Buffalo Mini-station Extreme NFC which came to the top in 2018 best hard disk. Western Digital My Passport 4 TB this will be the 2nd preference if you like WD. I will always go for WD because it is the best company that give long lasting Hard drives at low range.